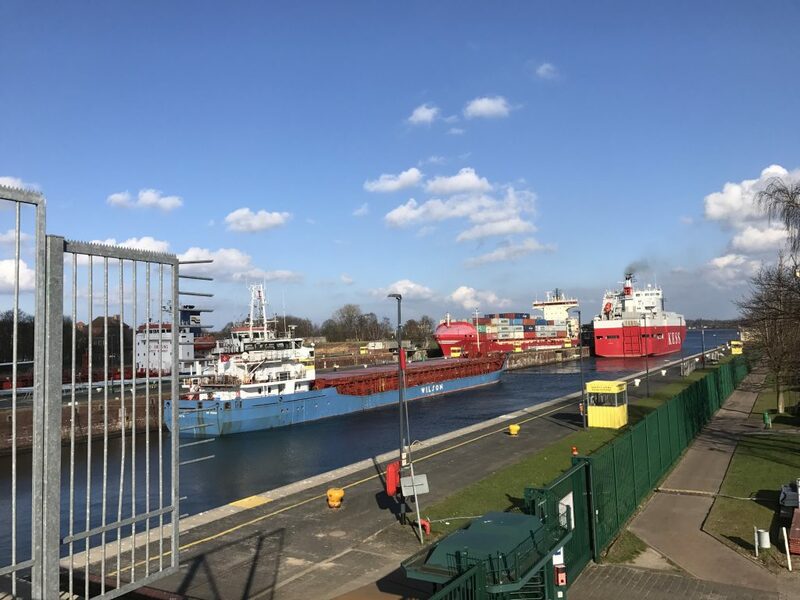 The locks at Kiel canal always make for interesting weekend strolls. 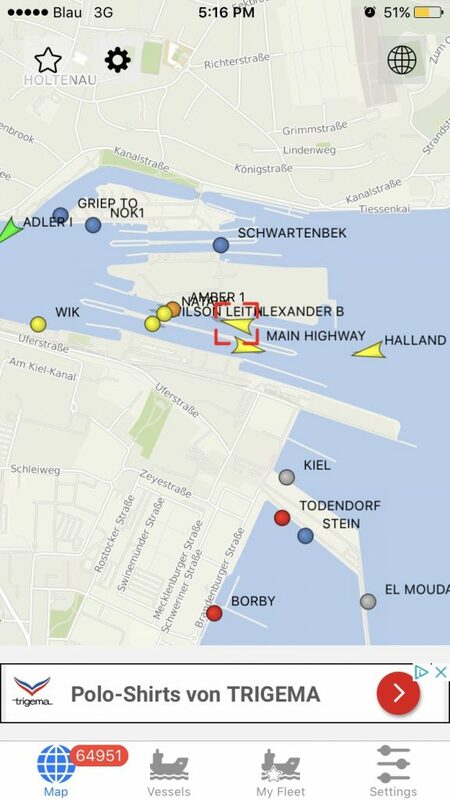 I love watching ships! Especially armed with my favourite app, VesselFinder (similar to marine traffic described here), because it let’s me anticipate which ships will come next. 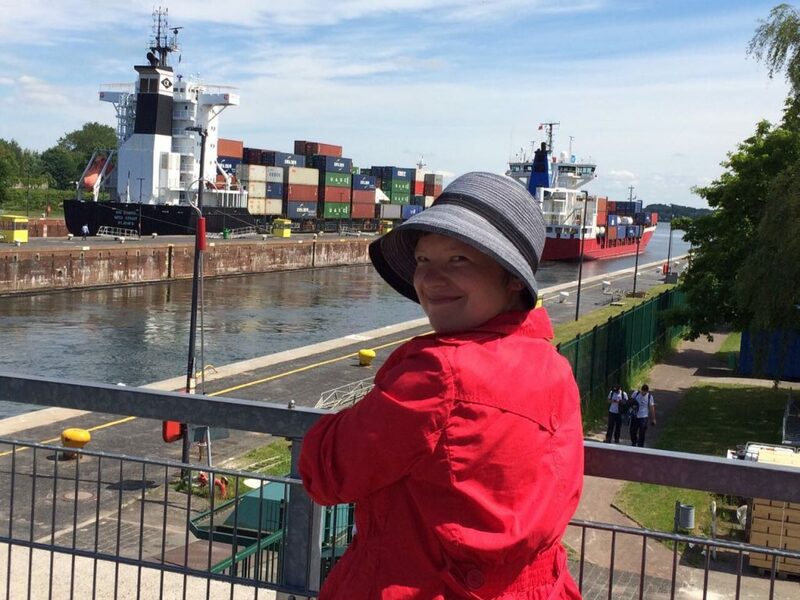 This entry was posted in observation and tagged Kiel canal, Kiel fjord, lock on June 13, 2017 by mglessmer.